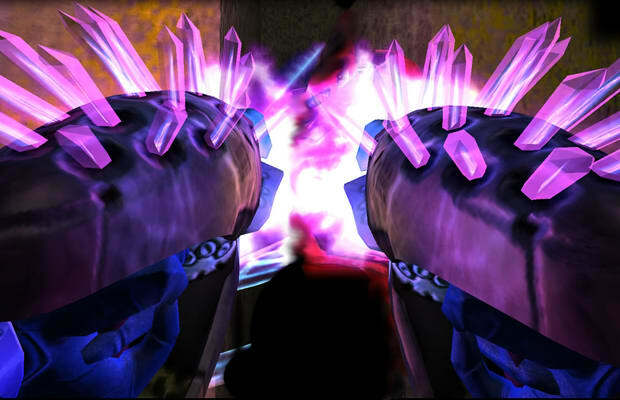 The needler may not be Halo's most powerful weapon, but if you catch an opponent running head-on toward you like an idiot, they're pretty much going to die. Plus, they'll die filled with pointy pink crystals that explode as their unique toxins combine in their bloodstream. Yeah, that's how that works (we're pretty sure).